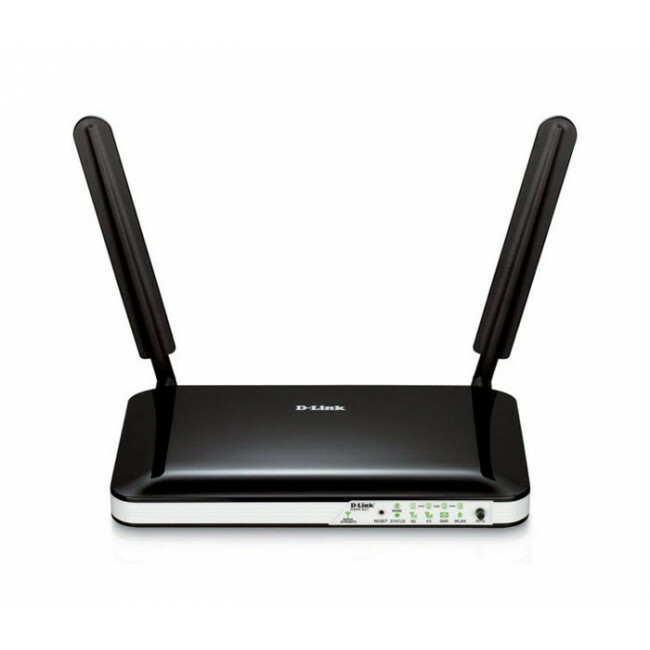 D-Link’s DWR-921 4G LTE Router allows you to access and share your 4G LTE or 3G mobile broadband connections. Once connected, you can transfer data, stream media, and send SMS messages. 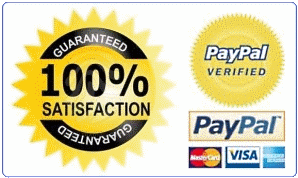 Simply insert your SIM/UICC card and share your 4G LTE or 3G Internet connection through a secure wireless network or any of the four Ethernet ports. 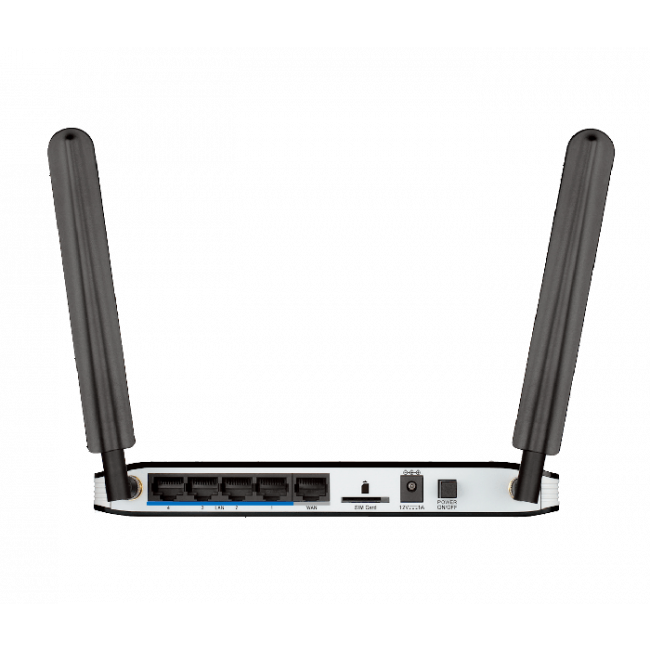 The DWR-921 4G LTE Router is designed with constant connection in mind. Dual-band 4G LTE and 3G support allows automatic 3G connection if or when the 4G LTE signal strength becomes low, whereas the additional xDSL/FTTH Ethernet WAN option gives fail-safe connectivity if either your fixed line or mobile broadband fails. 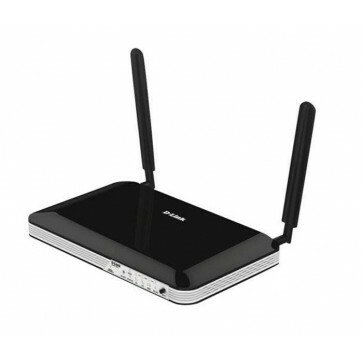 The 4G LTE Router lets you connect to your 4G LTE cat4 high speed mobile connection with fast download speeds of up to 150 Mbps2 and upload speeds of up to 50 Mbps2, giving you a fast and responsive Internet experience, allowing you to surf the web with ease and stream music and video without buffering.